Best Makeup For Large Pores - Enhance Your Look With These Ideas! 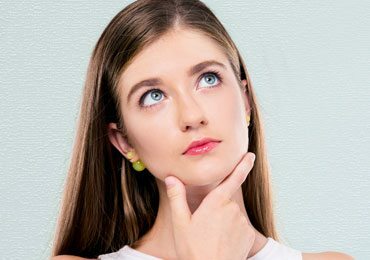 Pore size accounts for a great deal when it comes to how your skin looks like. 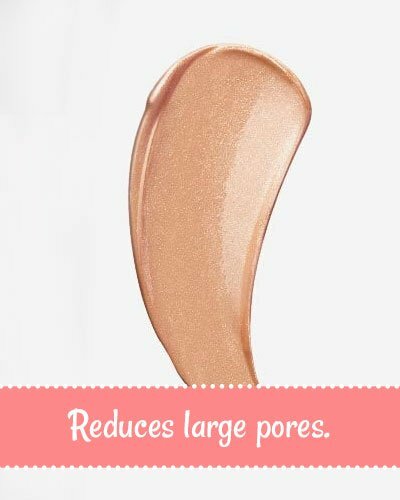 Smaller the pores, better. Smaller pores are not easily visible to naked eye and also make skin appear healthy. However, not everyone is blessed enough to have smaller pore size. It is practically not possible to get rid of these larger pores completely. But makeup is that magic wand that can come to your rescue. 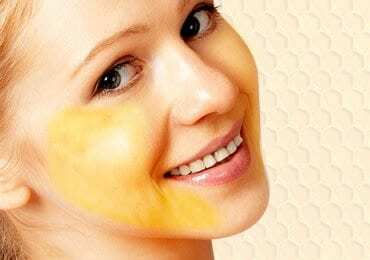 This article will you provide information on best makeup for large pores. Pore sizes depend on many factors like age, genetic inheritance, skin damage, skin care routine etc. It is highly recommended that you do a thorough research of makeup for large pores as per your skin type before you start using any makeup products. 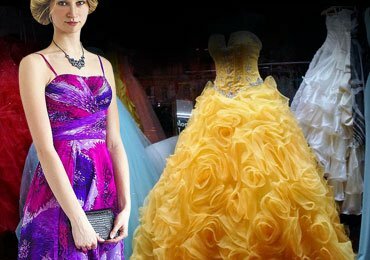 There are numerous makeup products available in the market that aim to serve the same purpose. Only the authenticate products and proper techniques to use them will help you achieve what you aim for. 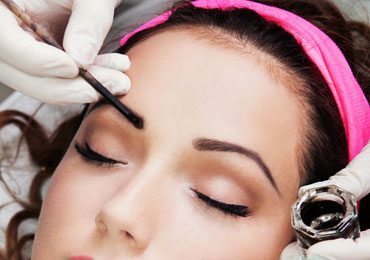 Below you’ll find a short outline of the steps to follow that will help you on how to get rid of large pores. 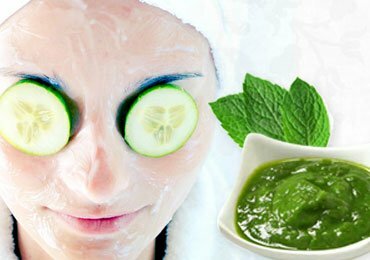 Cleansing is the utmost important and much necessary step to follow before implementing any kind of skincare routine. Before stepping on to the main steps it is wise to first concentrate on your overall face complexion. 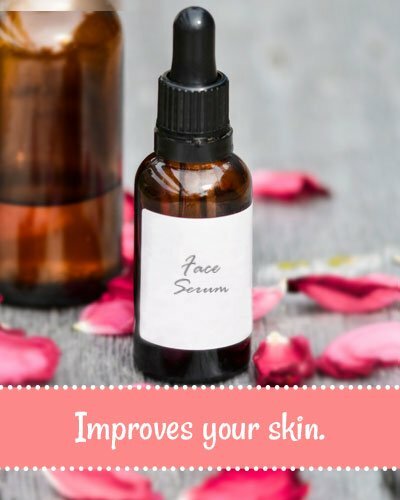 To get even skin complexion to apply the required amount of face serum of your choice. This step will improve your skin in the long run. Applying a good quality skin cream will make your skin soft and shiny and add to your skin value with time. Using a primer before starting any makeup. This step is a strong base to any makeup routine. A primer reduces the large pores, make them less prominent. This step allows creating a leveled up surface on your skin and is one of the finest tips for best makeup for large pores. Focus on your nose and cheek area. The primer will help reduce large pores on nose. Target it on the cheeks such that it will reduce large pores on your cheeks. Now apply the foundation dot by dot on your face and then blend. When looking for a makeup for large pores, be sure to choose the foundation that aims for the large pores. 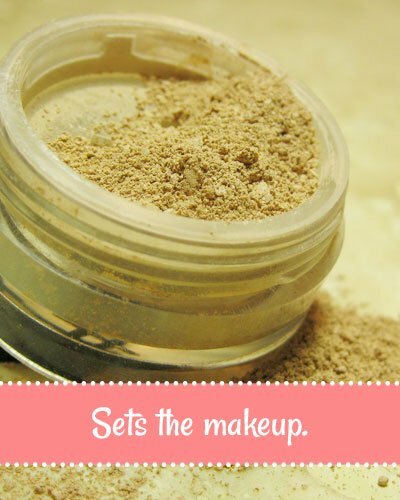 Take a makeup blender and now start blending the foundation all over the face. It is good to use a blender instead of brushes. The brush used tends to leave behind a brush mark that can make the large pores on nose and cheeks more evident. 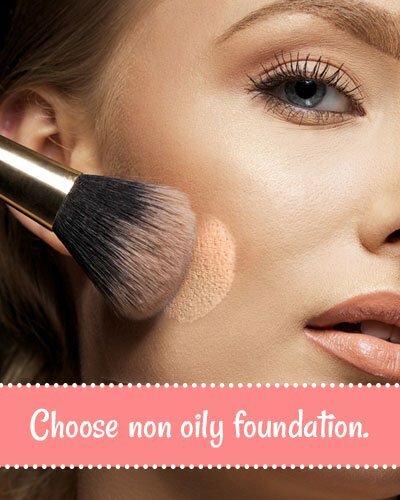 Choice of the right foundation is crucial. Try using a foundation with a demi-matte finish, which is non-oily and non-greasy. Take a loose powder on a big fluffy brush and apply it evenly on your face. Powder prevents the makeup from shifting as the time passes. If you are a person keen about blushes and eye makeup, go ahead. 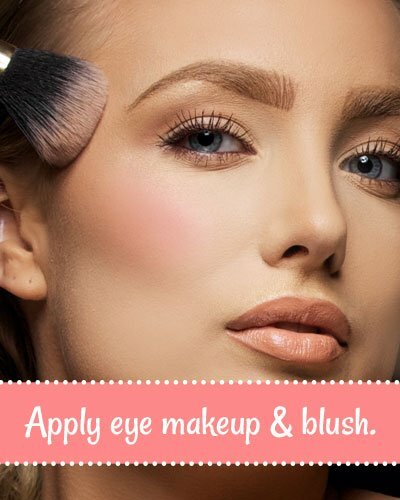 Put on your desired eye makeup and blush your cheeks. Try to keep it classic. 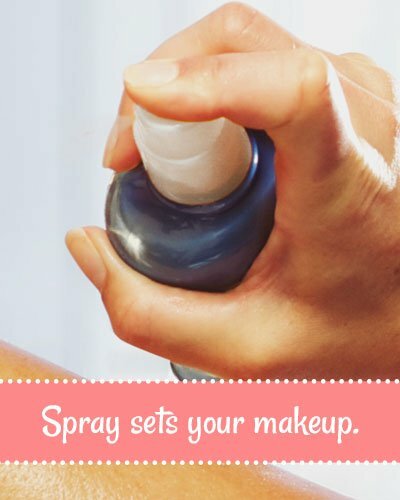 To keep your makeup right in place and long-lasting spray it with a makeup setting sprays. 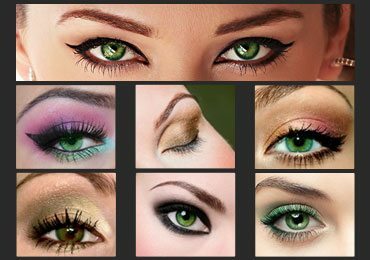 All of the above was to give you an idea about the steps ideally followed for best makeup for large pores. Further here, you’ll find some info on the foundations that can be used as makeup for large pores. It is a little heavy foundation. But is a good choice to cover large pores on cheeks and large pores on nose. This foundation has a great coverage. 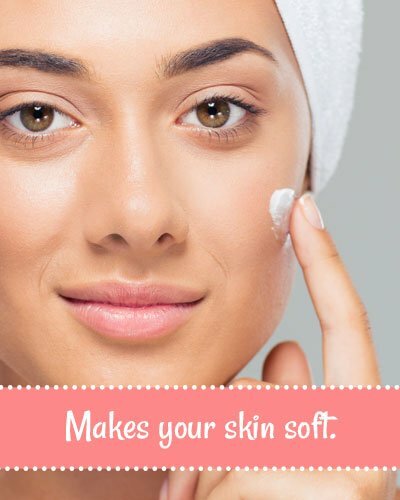 You can use it along with your moisturizer. This one of the finest choice as the best makeup for large pores as its coverage varies from little to dewy medium coverage. 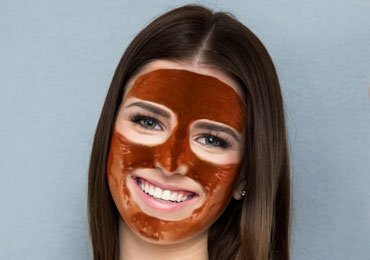 The other best thing about this foundation is that it looks more like a skin. To fill in the large pores on cheeks apply the foundation with a brush in a crosshatching manner. This foundation imparts a matte finish to the skin and diminishes the appearance of the pores. This one is best for the work on the large pores on nose as it does not look heavy and the wand brush helps quite well to blend in the pores. This one is made up of green and gold pigments. It is lightweight and adds radiance to the skin. NARS effectively evens out the skin tone and is one of the best makeup for large pores. This one is made out of algae and has a light coverage. Doesn’t feel heavy on the skin and works quite well to cover up large pores on nose and cheeks. As the name suggests this one has clay as one of the major ingredient. 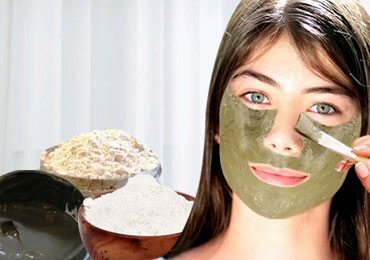 Clay is just a perfect solution for the pores. This foundation is the best makeup for large pores because it stays for a pretty long time without losing its touch and evens out the skin. Apart from the other foundations, this one is a compact base. It is lightweight and allows complete coverage of large pores on cheeks and nose. It adds moisture to the skin, conceals the pores and the skin appears fresh. This helps to get rid of large pores on cheeks and nose without making the skin greasy and imparts matte texture to the skin. This foundation is made up of using a gel technology. It gives a bouncy complexion to the skin and makes it look more bright and youthful. The gel complexion allows covering the pores as if they never existed. This foundation is available in loose powder and a good choice as a makeup for large pores. This one is perfect for oily skin and to cover up large pores on nose and cheeks. It provides sheer to full coverage and is lightweight. The matte finish is such that it doesn’t add excessive shine to the face and feels just similar to the skin. Before starting with makeup recheck that you have appropriate tools. 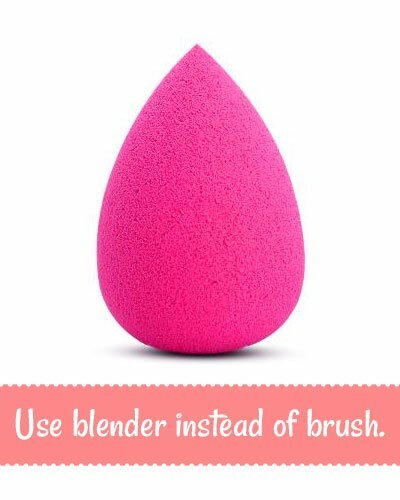 Invest in a good beauty blender. Get stippling brush to use with foundation. The stippling brush is meant to lay the foundation. 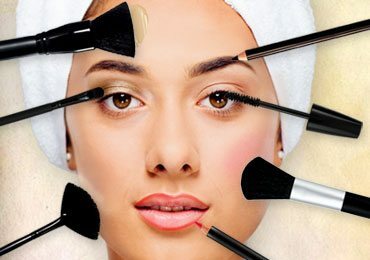 One of the most important things to consider as a pro tip for makeup for large pores is that keep all your makeup tools. Clean your brushes at regularly. 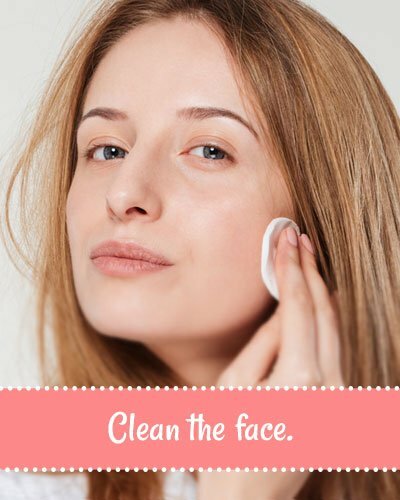 This article does cover up all the necessary things on how to get rid of large pores. The fact that we have makeup is a boon to cover up all the unwanted skin issues. But, it is always wise to take some care to avoid these issues and improve your skin texture from within. 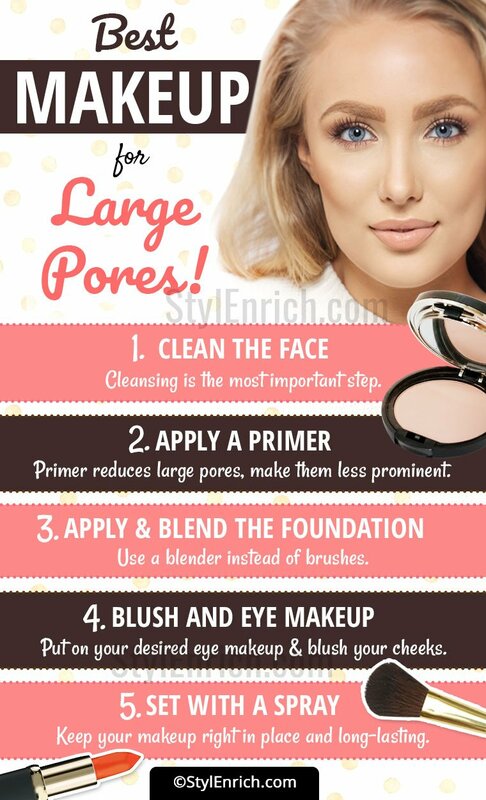 Below are few steps that can help you heal large pores and minimize the need for makeup for large pores. Foods like Sugar and fried foods are known to cause inflammation. Wherever possible reduce the sugar intake and try your best to stay away from the fried foods. 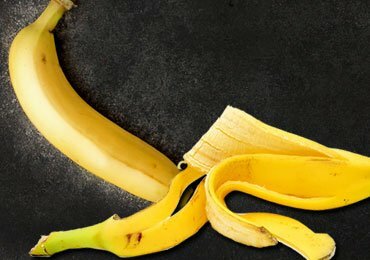 Foods low in glycemic content reduces the cause of inflammation. Eg. Grains, legumes, fruits, and vegetables. Include food rich in Zinc, polyphenols, and selenium to fight the pores. Example, Carrot mask, Cucumber mask, Clay mask, Egg white mask etc. Read Next – How to Get Rid of Large Pores on Your Face?